Strength and Conditioning at EP Nottingham. Specialist training for off season athetic development. The off season is the time of year that an athlete can really make gains in athletic performance. 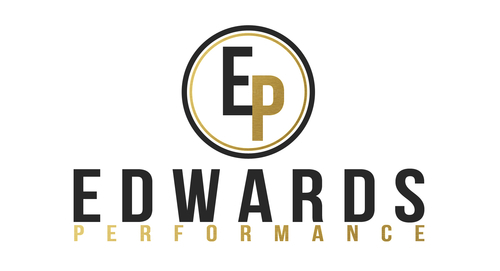 At EP we have a long and proud history of helping athletes become more devastating and more resilient while their competition rests and slowly gets out of shape. When you don't have to worry about being tired, sore or fatigued for games or competitions, you can really focus on doing the smart, hard work necessary to transend the next level of your athletic performance and career. Many athletes see this as a time for rest, partying and allowing a lower standard of physique and effort. If that's you, thi is the wrong place for you, you may stop reading here and find another site. If, on the other hand, you beleive like we do that the off season is a time to catch the competition sleeping, gain ground and make huge strides in performance........welcome home. We aproach off season training with great seriousness. We know that you may have 8, 12 or maybe even 16 weeks in which to focus purely on you development as an athlete. In that time we know we can make almost unbeleivable gains in athleticism and injury resilience. Starting with the Athlete Profile, we make a thorough assessment of your strengths, weaknesses and tendencies. Once we have a complete picture of you, your goals and your profile, we can make a custom program for you. Then the work starts. 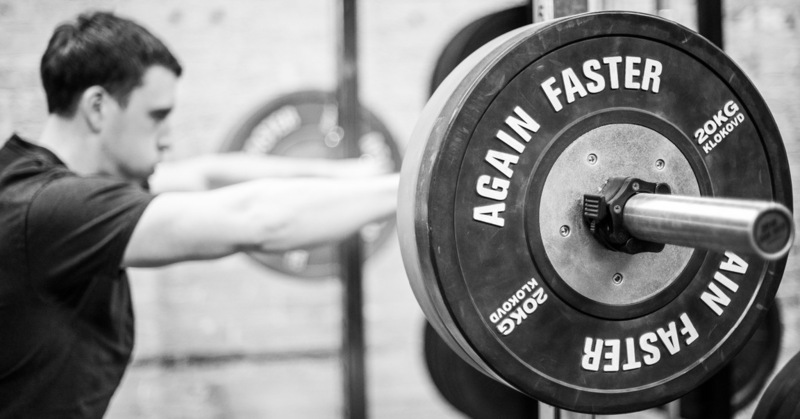 We expect professional athletes to train twice a day in the off season. Simply put, if you want to be world class this is non-negotiable. Amature athletes need to train around their job and other commitments so the bar is necessariy lower, but the reality is that 4 sessions per week are required as an absolute minimum to train with us.